Nutrishop--- Basic Stacking – Nutrishop Tampa Nutrishop Tampa is a great place to get supplements and vitamins, order by telephone 813-991-9999 today! So what are your looking for in your body? Do you want a trimmer physique? Do you want larger muscles and more size? Do you need an anabolic lift to take you past your plateau? We will look at a few newer stacks for each goal. The latest stack– Thermovex stack is great for people serious about losing stuburn belly fat and desiring a well toned look. The new Explosive Thermovex stack works while your awake and when you sleep. This makes more sense than some fad diet pills that only work while your awake, you spend a third of your day sleeping. Even though your sleeping doesn’t mean you can’t lose weight! 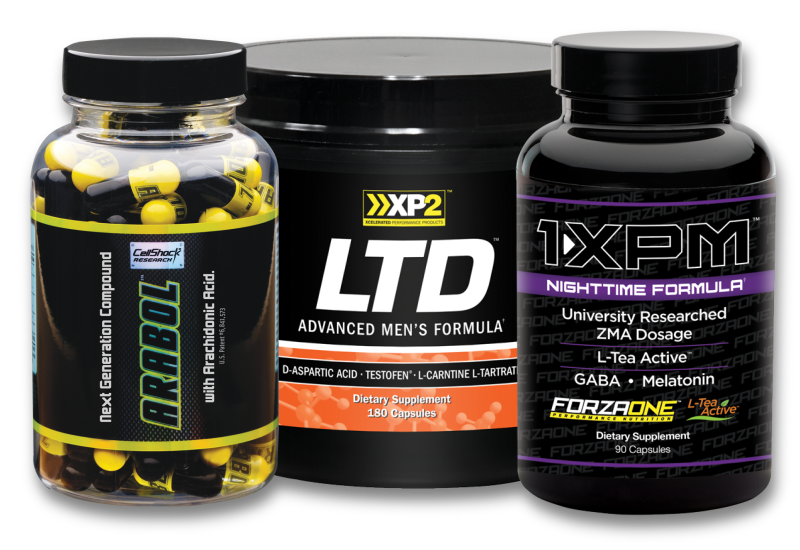 Popular stack – Weight loss Stack 1 – This stack is effective and popular because the three compounds work together extremely well. Hypercor, Detoxin, and Somnilean. These work all day as well but this stack is fueled by the hypercor, detoxin combination;an extremely potent combination. Muscle and Strength gains, This can get a bit tricky, to start either get a Pre-Workout stack or a combintation of Pre-workout Stack and Testosterone boosting stack. Ask your Nutrishop consultant what they think is best for you. On this next section we will discuss Pre-Workout Stacks. Most Powerful Pre-workout Stack – Ultimate – contains the following products : N’sane, N’Rage , N’Fuze, IBCAA. Least Jittery Pre-workout Stack- Pre- Workout Stack 2 – some people find themselves jittery from powerful combinations of pre-workout drinks and their N.O. accompaniment. Classic –Muscle Optimizing stack 3– Sometimes the old adage “when it aint broke, don’t fix it” comes to mind. This is Muscle Optimizer Stack 3 – With the best components in one stack, you can’t go wrong. 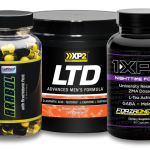 Intense – Muscle optimizing Stack 5 –Let’s separate the men from the women with this stack. Arabol, HIGH-191,Testanon 2250, and Anitest.